The 14th annual Wa‘a Kiakahi will grace Maui shores from June 1 to 3, welcoming eight six-member crews from all islands to share with the public the history and proficiency of traditional Hawaiian sailing canoes. Created by the Hawaiian Sailing Canoe Association (HSCA), the three-day event features traditional ceremonies, sailing canoe rides and educational talks about celestial navigation and water skills. HCSA conducts its races in the same mode as ancient Hawaiians: sailors do not make crew changes, and they travel every channel connecting the Hawaiian Islands. Kā‘anapali Beach Resort Association is the title sponsor of the event, and the public is invited to interact with the canoes and sailors on Kā‘anapali Beach. 11:30 a.m. Race start from Kanaha Beach Park, eight crews race approximately 27 miles to Kā‘anapali. 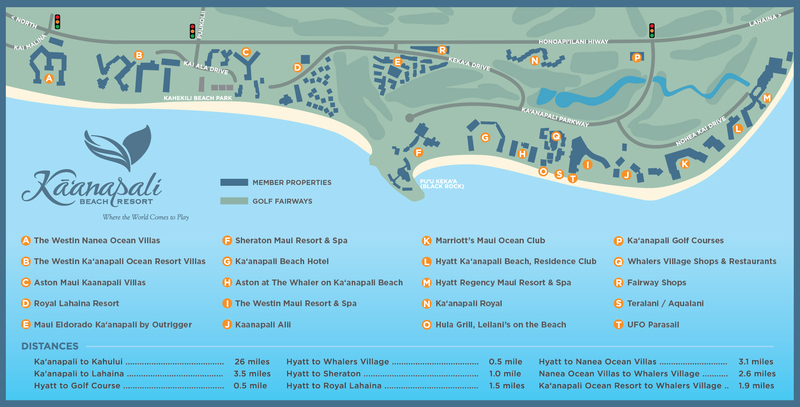 3 p.m. Race completion at Whalers Village, Kā‘anapali Beach. Arrival of sailing canoes with a traditional Hawaiian welcome ceremony. 10 a.m. – 2 p.m. Free sailing canoe rides for all ages (weather and sea conditions permitting), “talk story” opportunities with race team members, and demonstrations, all happening in front of Whalers Village and Hula Grill Restaurant. 9 a.m. Race start from Kā‘anapali Beach. Sailing canoe send-off and traditional Hawaiian farewell ceremony for Mel Paoa Pailolo Race: Eight six-man crews race approximately 20 miles in a technical triangle sailing race off Kā‘anapali Beach. The race from Kanaha to Kā‘anapali is a challenging one. The direction of sail is constantly changing as the canoes round the north shore, sailing past Kahakuloa and Kapalua. This year will be the first year the association is departing from Kanaha Beach Park. Race organizers say Kanaha is a better point of sail than departing out of Kahului Harbor, which has an up-wind paddle getting our of the harbor and past Waiehu. As crews pass Kahakuloa, they start heading more downwind and will eventually have to jibe (turn of sail direction) as the canoes will have sailed 180 degrees as they come into the Kapalua area, this can be very tricky on brisk tradewind days. One Sunday, the 20-mile triangle race will take place off Kā‘anapali Beach. The start will be from the beach fronting Hula Grill at Whalers Village. The canoes will head towards the eastern end of Moloka‘i, then turn on a buoy and race back to the beach, finishing at The Westin Ka’anapali Ocean Resort Villas, which is approximately ¼ mile north of Pu‘u Keka‘a. HSCA is excited to welcome back Ikaika Kincaid, the captain of Auwahi Wind. Ikaika grew up with the sport, sailing with his dad and uncle, and he now rejoins the fleet after living on the mainland for the last seven years. The public will get a chance to meet the sailors and to take a free ride in a sailing canoe on Saturday. There is no age requirement to go out, and life jackets will be provided for non-swimmers. Ocean Paddler TV often films the event, which is usually aired later in the summer.